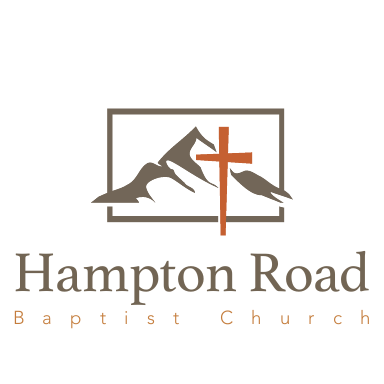 Hampton Road Baptist Church is located in Fairmont, West Virginia. We are a growing Independent Fundamental Baptist Church with many young families. 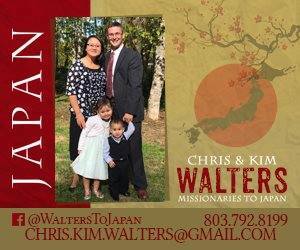 Strong Bible based Preaching, Music, Soul Winning, Fellowship and support of Missions. 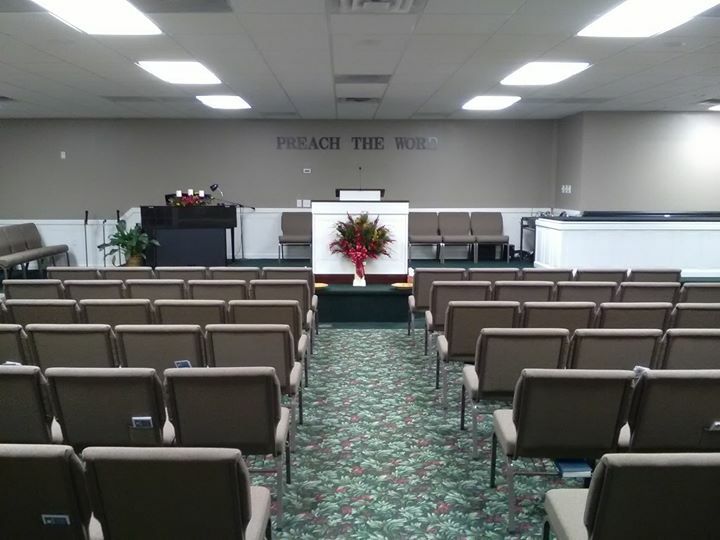 We have a Nursery, Sunday School for all ages and a Dinner following every Sunday Morning Service. 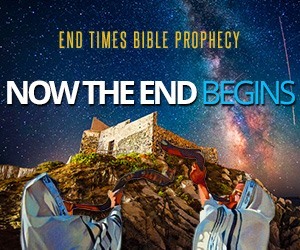 The pastor is Josh Carlisle.